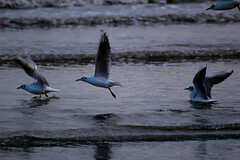 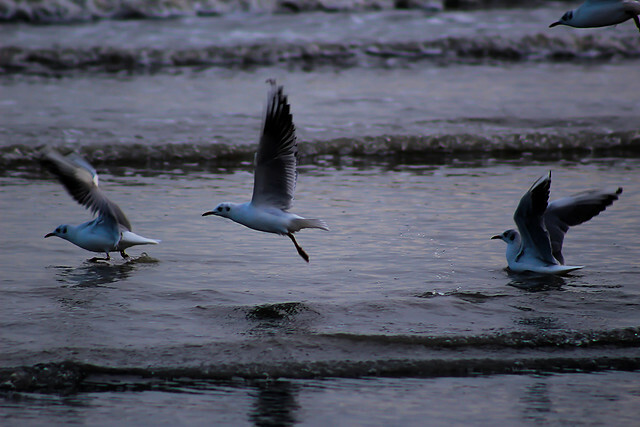 King of the seas, natanpierpaoli , View Flickr page. 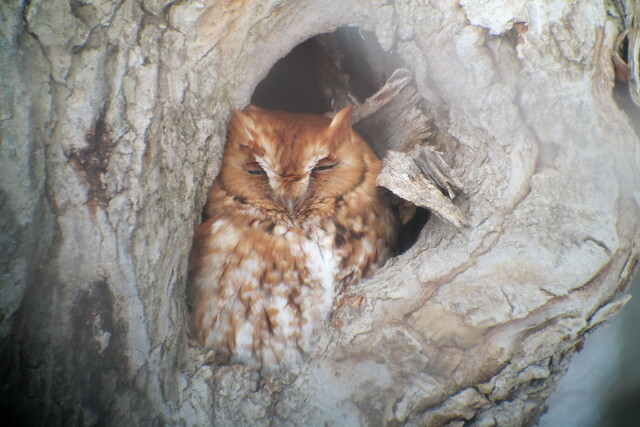 Eastern Screech Owl, Mercer Co., 1/17/2015, Marg Higbee , View Flickr page. Brant, Yellow Creek State Park, Indiana Co., PA, 11/4/2014, Marg Higbee , View Flickr page. 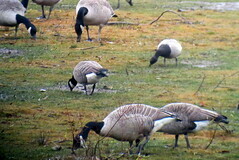 Brant, Yellow Creek State Park, Indiana Co., PA 11/6/2014, Marg Higbee , View Flickr page. 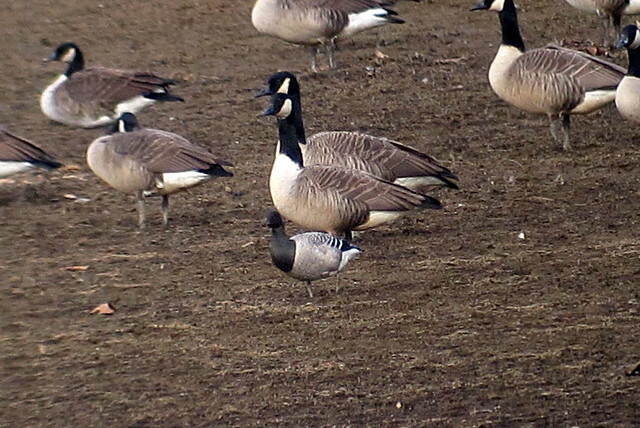 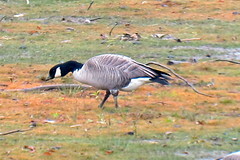 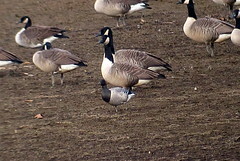 Cackling Goose, Yellow Creek State Park, 11/6/2014, Marg Higbee , View Flickr page. 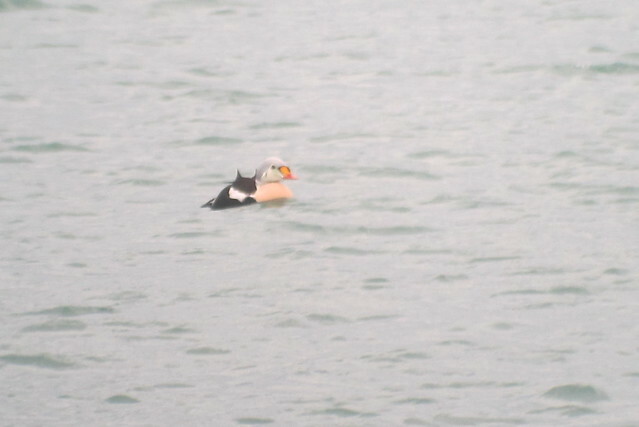 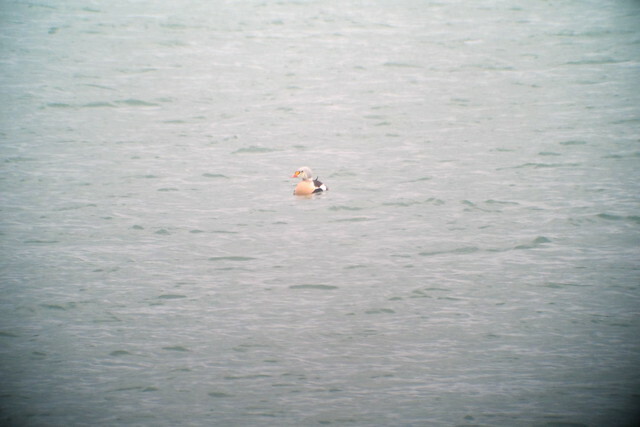 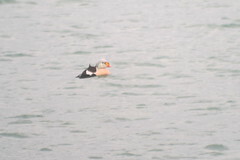 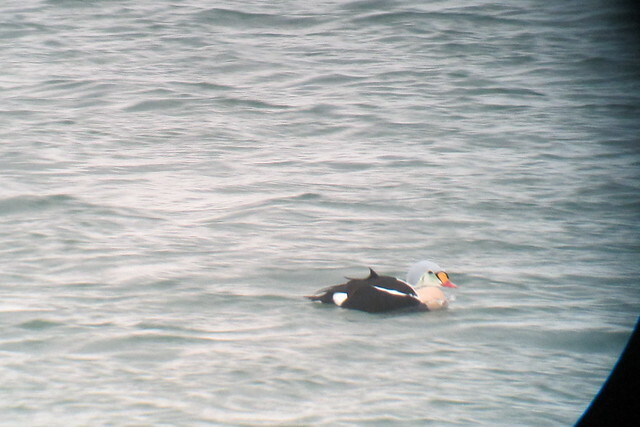 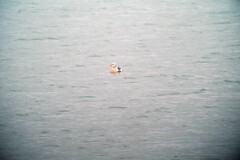 King Eider, St. Catharine's Marina, ON, Marg Higbee , View Flickr page.